Are you looking to get the perfect screed for your flooring project? Liquid screed is a superior screed that is self-levelling, quicker to lay and provides you with a great finish on all flooring. Screed Easy supply and pour liquid screed for all your building projects. Whether it’s for a single room or for the entire property, you can trust our team to get the job done quickly and efficiently. 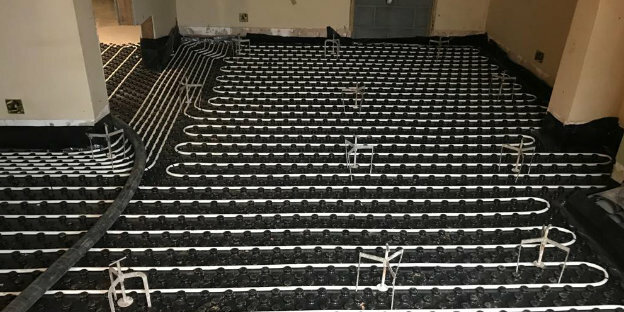 Screed Easy are liquid screed specialists and we have all the tools and experience to supply and pour liquid screed for your next building project. From heavy industrial projects, public buildings to housing, liquid screed can be used in every build. It has many benefits in comparison to traditional sand and cement products including being substantially quicker to install. It dries quickly, can be adapted to suit your individual requirements and is far less labour intensive. The use of flowing screed and self-levelling floor screeds have become widely adopted as the new standard within the building industry. Please feel free to contact us via the form provided. 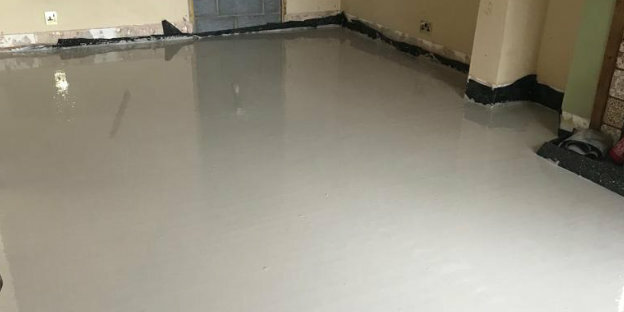 Our expert team here at Screed Easy are well equipped with the knowledge, experience and excellent customer service to suit your needs regardless of the job size. Do you need a superior screed for your new floor?